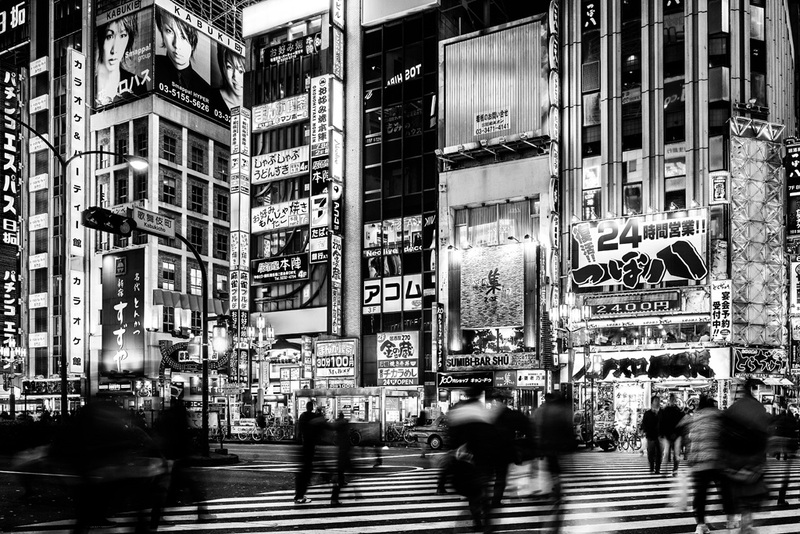 Anxiety and expectation that "What kind of feeling is the life in Tokyo?" I would appreciate it if you could feel even a little through the blog. It's been 5 years since I came to Tokyo this year. This time I will introduce three! There are a lot of people who like to talk with people, but someone who likes crowds has never heard of them since I came to Tokyo. I was surprised to see many people who were born in Tokyo and who grew up in Tokyo and who said they were not good at crowding. I think that most people in the crowd and the morning rush are not good at any environment. Is it just a way of using time? There are no people outside this time zone. There are no people around the Marunouchi holiday. I think that this train at this time of weekday is unexpectedly grasped through people in the workplace, such as 〇 ○, Seikoro dori in this time zone getting crowded. It depends on the apartment, apartment, etc. of the town, but often siren sounds like every day from outside the room. In the first few months, it really sounds like I wake up every time, so I slept with an earplug. It is becoming now not to be bothered by now, but the voice of the residents of the apartment next door, how stupid do you get up at such a time? There was a time when I was angry with the voice of young people. As an aside, there are times when construction works well from weekday morning to evening around my house. It seems that construction on the holiday is not done so much around the residential area. If you work at night and return home in the morning, you are going to do construction work and you can not sleep, you'd better consult the ward office. People working at the construction site are also hired! Even today, Internet shopping has become popular, I think that everyday items such as rice and everyday items and consumables will go shopping at each shop. Even in convenience stores, even convenience stores will use cars, but there are various shops as there are convenience stores everywhere in the city. If you think about it, it may be a good place in the city to be able to go at once. I felt that shopping in the city is the biggest merit that that store will lodge at that store in addition. In the countryside, there were most cases such as department stores a few kilometers from the electric shop, and it's tough if you do not use a car. It is often that I miss nature because I am born in a country now. After all, when you live in here, there are times when you miss me occasionally, as for the nature and scenery of the country where people's hands are not added as much as possible. When I went to climb a mountain near Tokyo from the mountain or when I returned home, I noticed that I could not hear the voice, noises, noises at all times, I heard the river's birthplace and birds singing comfortably, I heard it in the countryside until now I was noticed how good the scenery I was looking at and what I was seeing. I think that I will be coming up to Tokyo for various reasons, but I think whether there are merits and demerits anywhere. Wherever you live in the future, you can not change the place where you were born and raised. People may change if the environment changes. I wonder if I can do my best in any place. I will try hard towards tomorrow!